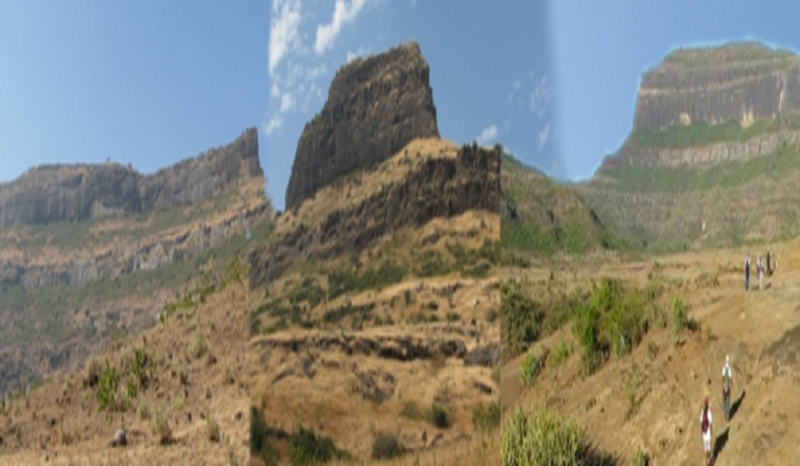 One of the mountain ranges of Sahyadri starts from Surgana in Nasik, and ends at Chandvad. This is called Ajanta Satmaal. 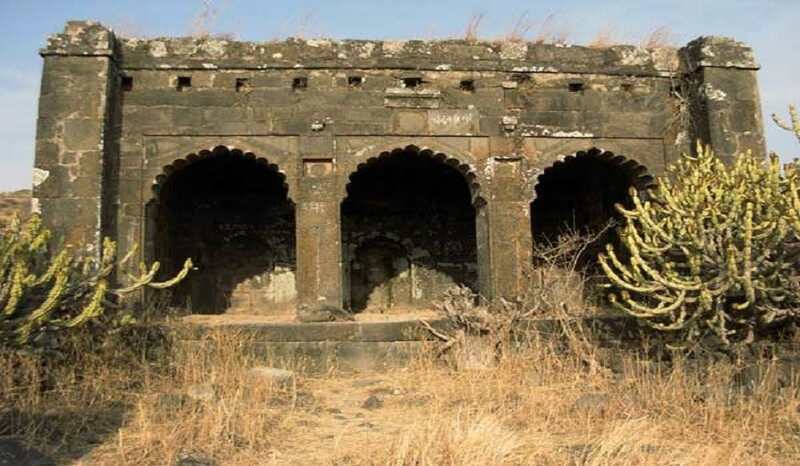 Amongst the various forts in this range, Rajdher, Indrai, Koldher and Chandvad lie in the Chandvad taluka. As we enter reach the Rajdher fort top, we see a stone inscription on the left side of the arch of the entrance. There is a rock-cut cave, which has a ladder to descend. On the top of the cave is a well with arch. 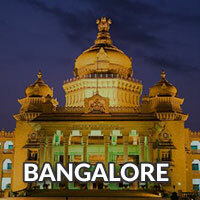 Further there is another cave, and a pond, where a temple of Lord Shiva is situated in a cave. The way along the pond takes us to the summit. It takes two hours to see the fort. 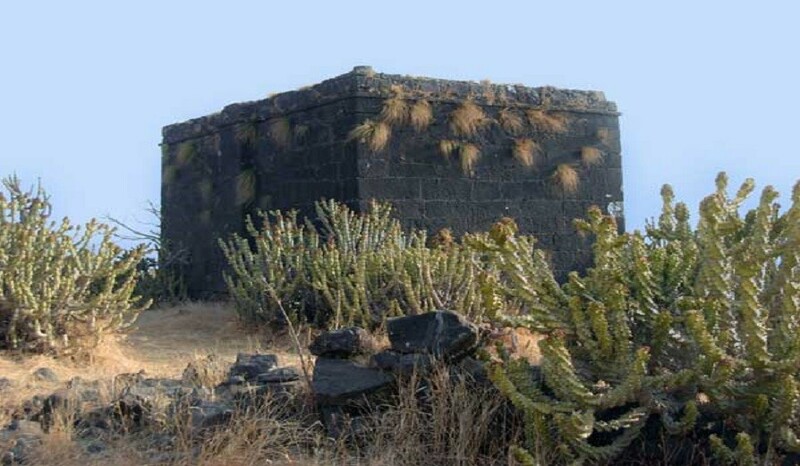 Indrai is a fort located in Nashik district. 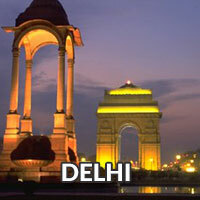 It is surrounded by several other forts namely Rajdher, Koldher, Chandvad. There are numerous caves, water tanks, old fortification, remnants of old buildings etc. After ascending the steps to the fort, we can see the loose ends of the entrance and there is a stone inscription on the left side of the entrance. We can see the forts of Rajdher, Chandvad, Koldher, Dhodap, Ikhara from the top. After briefing, Start trek towards Rajdher. Reach a top of fort, explore the fort, Packed breakfast. After Lunch immediately moves towards Koldher. Reach at base of Koldhar. Immediately start trek to koldher. Reach a top of fort. 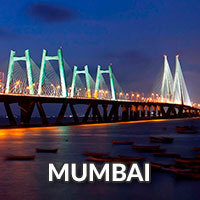 Explore the fort. Reach at Base village. Tent allotment, Camp Fire. Day 3 - Reach a top of Indrai and Explore the fort. Reach at base village Rajdherwadi. Immediately start trek to Indrai. Reach a top of Indrai. Explore the fort. Reach at base village of Indrai. Evening Tea. 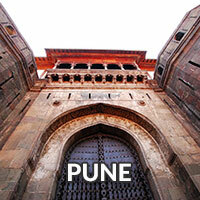 Move towards Pune. Dinner on the way. Reach at Pune with Happy Memories. Don’t Forget to Bring Plate, Bowl, Spoon. Morning Tea, Breakfast, Pack Lunch, Hi Tea, Dinner for Two Days(Pure Veg). Camping in Dome shape Tents on Triple Sharing Basis with Sleeping Bag, Carry mats, LED Bulb.